Romantic getaway for couples? 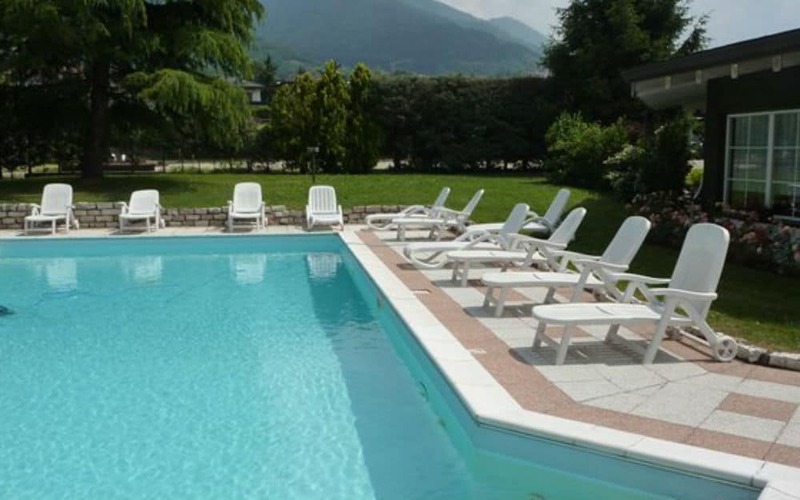 Holiday with the family, Relax and Movement in harmony with Nature? Christmas markets in Trentino? 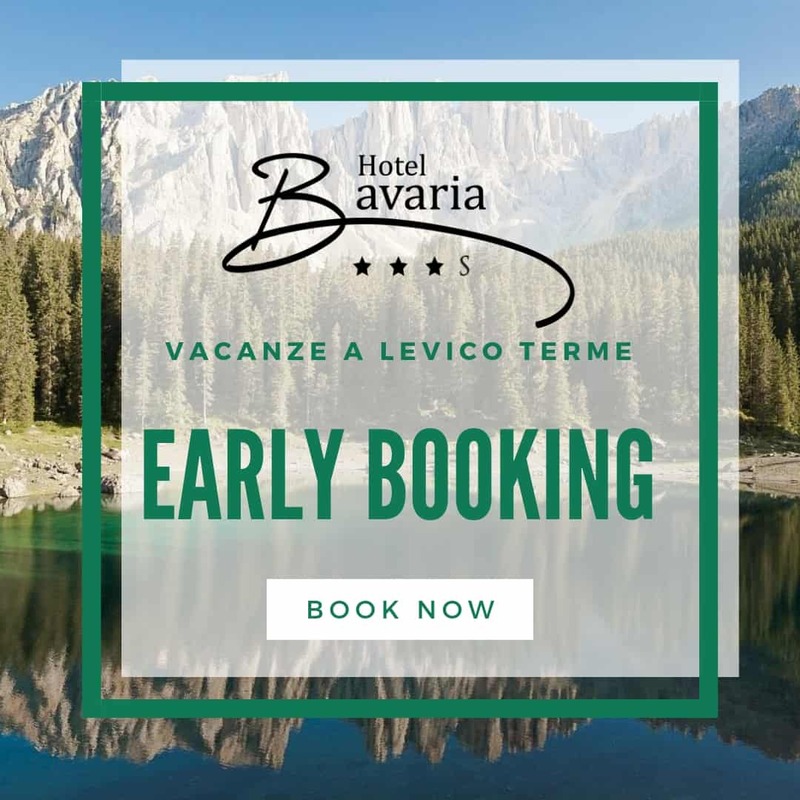 The Hotel Bavaria in Levico Terme will offer the environment and services best suited to your needs. Travel on a Sunday and save money! For a 5 night stay arriving on a Sunday save 10% on our standard rate! 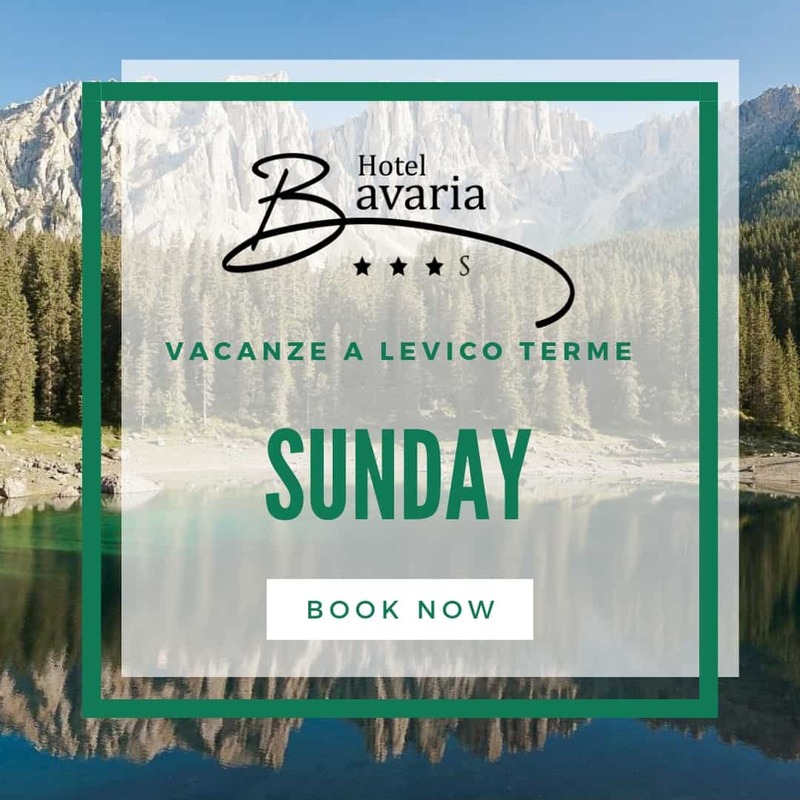 At Levico Terme, immersed in the greenery of the Valsugana , ready to give you our warmest welcome to the Hotel Bavaria . A window on the green, a comfortable and bright shelter to spend a vacation in perfect relaxation. 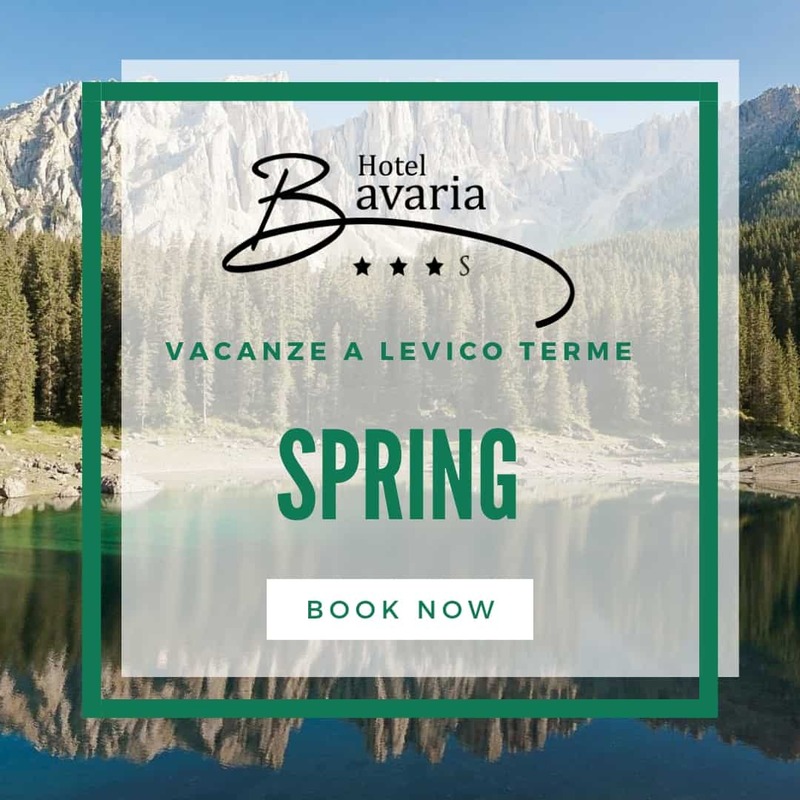 Are you looking for a quiet corner and do not want to miss the chance to visit the most enchanting places in Trentino? The hotel has 45 standard rooms including 15 rooms with parquet and 30 with carpet, 10 Deluxe rooms, 02 Junior Suites and 01 Wellness Suites. Located just 200 mt. 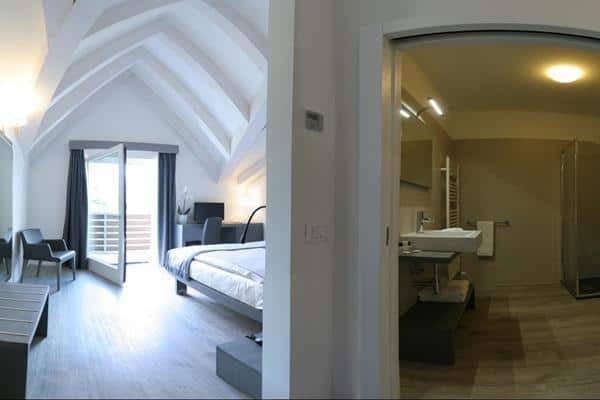 from a charming lake surrounded by green woods, the newly refurbished Hotel Bavaria 3 *** S offers tourists the peace and comfort they need to restore themselves and dedicate themselves to exciting excursions .